Galarrwuy Yunupingu talked about the spirit of Makarrata as “…coming together, working together and making peace together.” How can we support a new way forward for Indigenous and non-Indigenous Australians? It’s a challenging path to navigate different lenses on history, violence, inequality, stereotypes and strong emotions. What are the skills and capacities we require to be up for the challenge? Walking this path requires courage, creativity, humility, deep listening, truth telling, and a sense of humour! It’s time to step up and step in to a new way of working; a resilient, respectful Together Way. Carol Vale and Michelle Howard are internationally accredited facilitators sharing a professional relationship and friendship through their commitment to modelling strong, flourishing intercultural relationships. With ‘Working Together Way’, they share the learnings of over thirty years working with diverse groups and encourage others to identify their cultural strengths and blind spots, build trust and shift working relationships - laying the path for effective intercultural relationships. With workshops in most capital cities, Working Together Way uses storytelling, dialogue and creativity to explore the barriers and bridges for working together across cultures, histories and generations. Working Together Way embraces cultural differences whilst recognising the significant role that our own culture and stories play in any work that we do. Be part of creating the future; join us in building a new way forward, a Together Way. To all our tiddas out there, happy International Women’s Day 2019! Today is a special day, one that rightly deserves the attention it receives across the globe. Today we mark our achievements towards a balanced world, and look to what more we can be doing. We look at how we can together, work towards forging a more gender-balanced world.. Since launching our Tiddas in Business Morning Sky facebook group last year, we now have almost 400 members… each member is an amazing, inspiring woman with her own story to tell. 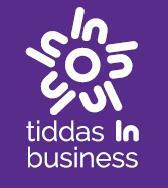 We would like to take this day to thank each and every one of you who supports our Tiddas movement. Together, we can make a difference in this world. Together, we can change lives and make impacts around us. Women working with women, together, sharing knowledge and wisdom, my goodness that is a powerful thing! What could start out as a small ripple in this world, has the potential to turn into a raging river, and we here at Murawin are absolutely certain that us tiddas working together, are going to continue to achieve across all of our various fields and industries. At a personal level, and as a collective. So here’s to you tiddas. Remember always, but today especially, that you are an inspiration to those around you, whether you realise it or not. You are making a difference. And you can do this! Murawin is very excited to announce that our Managing Director, Carol Vale, has been elected a position on the Supply Nation Indigenous Business Advisory Group. This Group was created last year to provide a forum for feedback and collaboration and to help inform decisions to help grow the Indigenous business sector. This year the group will continue to develop solutions to assist our members and suppliers to do more business together. All businesses on Indigenous Business Direct were invited to vote for the members of the 2019 Indigenous Business Advisory Group. Almost a quarter of all businesses voted in this election – choosing between a large, qualified pool of 46 candidates. Thank you to all who voted for Carol! Carol looks forward to working with her fellow members and helping drive positive movement in the Indigenous business space, particularly for Indigenous businesswomen. Galarrwuy Yunupingu talked about the spirit of Makarrata as “…coming together, working together and making peace together.” How can we support a new way forward for Indigenous and non-Indigenous Australians? It’s a challenging path to navigate different lenses on history, violence, inequality, stereotypes and strong emotions. What are the skills and capacities we require to be up for the challenge? Walking this path requires courage, creativity, humility, deep listening, truth telling, and a sense of humour! It’s time to step up andstep in to a new way of working; a resilient, respectful Together Way. Carol Vale and Michelle Howard are internationally accredited facilitators sharing a professional relationship and friendship through their commitment to modelling strong, flourishing intercultural relationships and their love of the dance floor! With ‘Working Together Way’, they share the learnings of over thirty years working with diverse groups and encourage others to identify their cultural strengths and blind spots, build trust and shift working relationships - laying the path for effective intercultural relationships. Carol Vale is a Dunghutti woman from NSW and has been facilitating complex and intercultural conversations between a range of stakeholders for most of her career. She strongly believes in the issue of reconciliation and social justice and convenes a number of intercultural initiatives joining people together to drive change. Born on Palawa country, Michelle Howard has been facilitating and working with groups for over 30 years. Raised a Quaker Her facilitation and community engagement has focused on working with diversity and groups which are harder to engage. She recently captured the learnings from 25 years of practice in a professional development journal “Lessons from the Trough: working authentically with people and groups”. The Murawin team travelled to Coffs Harbour this week, to host a series of Community Focus Groups to inform the development of a Coffs Harbour City Council Aboriginal and Torres Strait Islander Cultural Protocols Document. We are very pleased to be working on this project; the development of this document will significantly assist the Council in providing culturally appropriate services to the Aboriginal and Torres Strait Islander community. This week we also finalised the Parramatta Project, in which we completed a Report on the Aboriginal Stakeholder Engagement for the Parramatta North Heritage Growth Centre. We firmly believe this project is a wonderful opportunity for healing, enabling self-determination and contributing to changing the social and economic trajectories of those women and their families who are linked to the site, as well as a great time and opportunity to grow the economic potential of the area in the context of Aboriginal culture and businesses. Earlier this year, Westpac supported Murawin to launch out Morning Sky Project at Barangaroo. Through this support, Carol was also introduced to Ruby Connection, which is an interactive community designed to connect, educate and inspire like-minded women and to assist women in building sustainable & profitable futures, something which aligns perfectly with the principles behind The Morning Sky Project. Carol recently featured in an article on the Ruby Connection website, where she spoke about women in the Indigenous business sector. To learn more about Ruby Connection or follow their stories, visit their Facebook Page. Last Thursday, 26th July, Carol led a workshop with Sydney Development Circle (SDC) exploring Makarrata. Discussions centred around the need for truthful conversations at every level of Australian civil (and political) society about Indigenous history, rights and concerns. Thanks to Robyn Hutchinson for organising this event and to the UTS Jumbunna Institute for Indigenous Education and Research for making the venue possible. 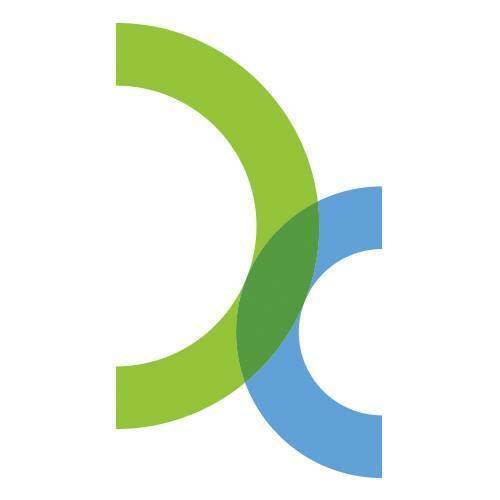 We look forward to future collaborations with SDC. SheEO is a "radically redesigned ecosystem that supports, finances, and celebrates female innovators". This incredible initiative launched in Canada back in 2015, and has emerged as a leading global innovation that is totally unique. Rather than trying to fit women into the existing models and systems and level the playing field, SheEO is creating an entirely new field! What exactly is it? Well, the model brings together 500 women (Activators) in each year’s cohort, who contribute $1100 each as an Act of Radical Generosity. The money is pooled together and loaned out at zero percent interest to five women-led ventures selected by the Activators. The loans are paid back over five years and then loaned out again, creating a perpetual fund which we will pass on to our daughters, nieces and granddaughters. Murawin Managing Director, Carol Vale, is proud to announce that she has already signed up to be an Activator, and is so excited to support this amazing initiative and provide real support to other incredible women-led businesses in Australia. 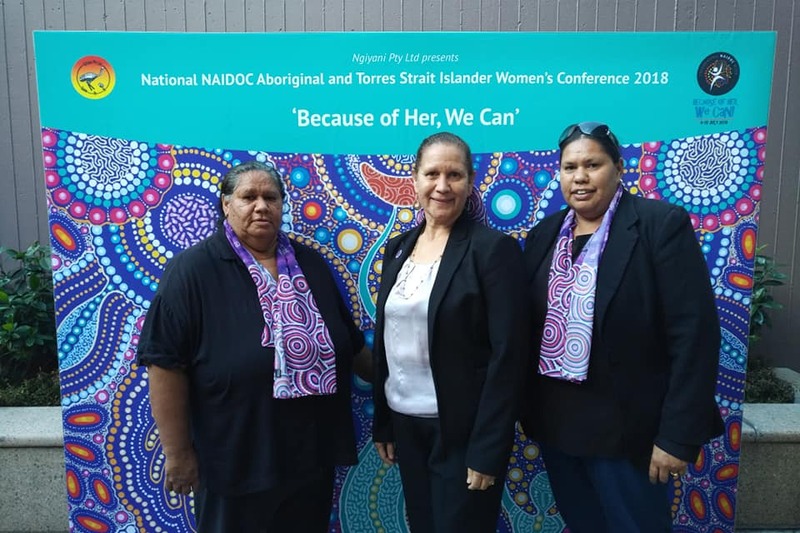 Last week, one of our highlights of NAIDOC was attending the inaugural National NAIDOC Women's Conference at UNSW in Sydney. 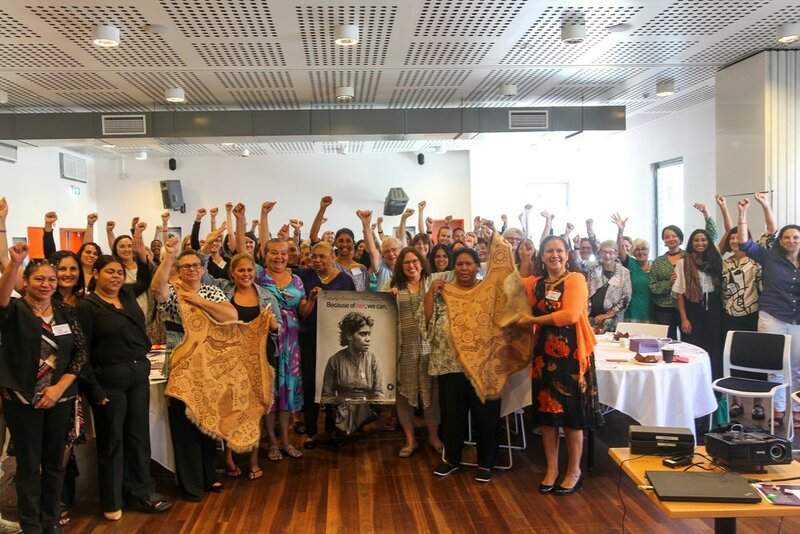 This conference was such a beautiful tribute to this years NAIDOC theme, Because of Her, We Can, a true celebration of the invaluable contributions that Aboriginal and Torres Strait Islander women have made – and continue to make – to our communities, our families, our rich history and to our nation, both today and throughout history. 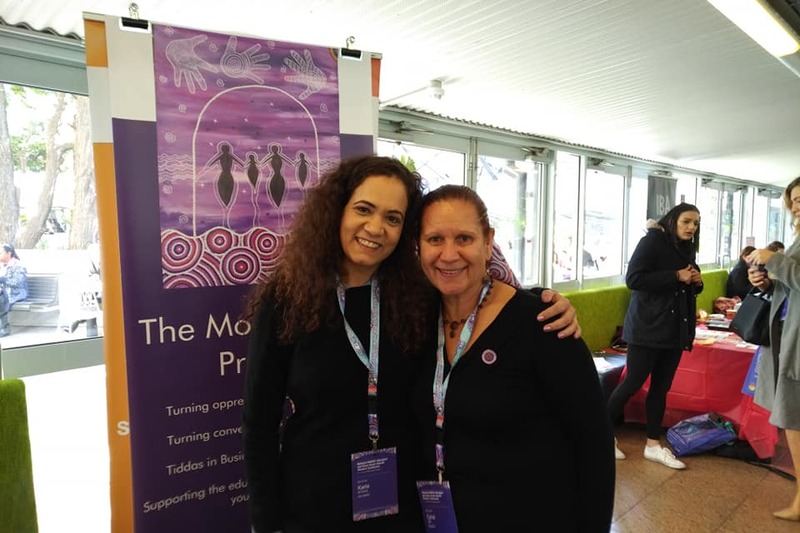 With over 500 Aboriginal and Torres Strait Islander delegates attending across the two days, the conference was a beautiful experience of women sharing knowledge and wisdom. Carol had a Morning Sky Project stall at the event also, and the response to the Project was incredible! It was a great two days of catching up with old friends and colleagues, as well as making new connections! Have you checked out this wonderful blog by the Institute for Urban Indigenous Health, about Carol and Debbie? IUIH are doing a series of blogs in celebration of this years NAIDOC Theme, "Because of Her, We Can". “She sets the most amazing example to me and my kids, of what a person can do when they work hard, are resilient and demonstrate a passion for making a difference in this world,” Debbie says. Yesterday Murawin team Carol Vale and Matthew Hammond delivered an Indigenous Cultural Competency Workshop to the 2025 Strategy Team, Division of the Deputy Vice-Chancellor Academic, UNSW. UNSW's 2025 Strategic Plan sets out the priorities and themes that will guide UNSW over the next decade as they position themselves as 'Australia’s Global University'. - Critical Histories; exploring the landscape in the context of your workplace – challenges and opportunities. Focussing on cultural intelligence, identity and place. - Driving Change and engagement with Indigenous stakeholders through the change stages – challenges and opportunities. - Developing the strategy for journeying into the new world of UNSW 2025 with Indigenous stakeholders. We will focus on strengthening cross cultural communication, engagement and planning. Thank you very much to the UNSW team for having us; the day was very productive and we enjoyed working through this content together. We have recently commissioned Freeda Roberts of Dunghutti Creations to create a series of paintings which depict what we are all about with our Morning Sky Project. These are the beautiful paintings she came up with! Painting 1: "Breaking the Cycle" This artwork represents the disadvantage gap between Indigenous Australians and non-Indigenous Australians. The grey area is the disadvantage cycle we are aiming to break. The bright colours represent the gaps we are trying to close. These gaps are education, employment, life expectancy, housing, and health. Painting 2: “Women in Business” This artwork shows the endless growth and support from all women in business. It represents the women in big companies, small business and sole traders, showing endless support for each other. Painting 3: “Educating our Children” This artwork shows the creation of a safe environment which allows the older generation to share their stories, wisdom and knowledge to the younger generation. By passing these stories on, there is a brighter future for the children. This is highlighted by the bright orange colour which shows a path between each gathering group of children. Painting 4: “Building a Positive Future” This artwork represents each community coming together to build and positive future for our children. The hands in the artwork are facing outwards as it symbolises the reach for a bright future. The footprints are walking away from the hands because we are going the distance. We are moving beyond our comfort zone to take the next step in building a positive future that we dream about. So far through The Morning Sky Project, we have facilitated the donation of Aboriginal resources to over 30 schools, we are running our Tiddas in Business networking group, and we are currently in discussions with various stakeholders about initiating a women in business program. More details on this to come soon hopefully! Last Friday, 11 May 2018, Murawin's Carol Vale and Matthew Hammond attended the launch of the NSW Government's Aboriginal Procurement Policy (APP), which was held at the new premises of the NSW Indigenous Chamber of Commerce (NSWICC) at Redfern. Carol has recently joined their Board of Directors, and so was very excited to attend this launch. The APP aims to grow Aboriginal businesses in the state, and support an additional 3,000 Aboriginal jobs. The policy is yet to be released, but includes a 3% target for all NSW Government goods and services contracts being awarded to Aboriginal businesses by 2021. For more information about the APP and the NSWICC, contact the NSWICC. Last Thursday saw us host our first Tiddas in Business Meet Up and Professional Networking event in Sydney, and what an inspiring morning it was! The gathering was attended by both well-established businesswomen and some who are in the early stages of starting their own business. We spoke together about our value as women in business, the importance of being passionate about following your dreams, collaborating with others, and of the hard work but incredible outcomes that can come from having your own business. “All our businesses have a flow-on effect to families," said Carol Vale. “The value of the work and being passionate about what you do impacts everyone around you and new businesses spring up out of that. Thanks to the National Centre of Indigenous Excellence for hosting us in their lovely venue, and of course, their amazing catering! 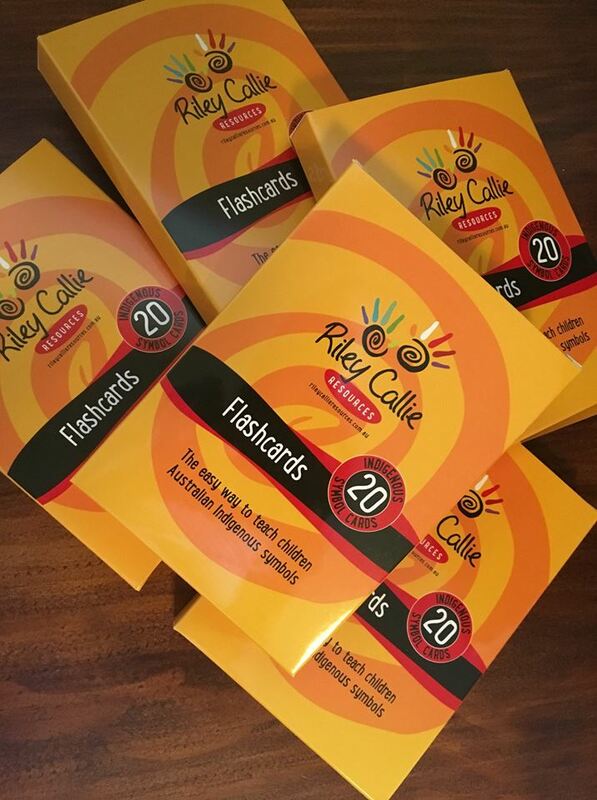 Our first sets of ten Riley Callie Resources Indigenous Symbols Cards were sent out to various primary schools in the Sutherland Shire and Central Coast areas of NSW this week, thanks to the financial contribution of Sutherland Shire Family Services, and Kate Kelleher Consulting, who each purchased five sets of these cards to be donated on their behalf. This initiative is a part of The Morning Sky Project, and we are very excited to be getting these beautiful resources out to primary schools in this way. They are a simple but effective way to increase cultural insight of children. Empowering children and young people educationally is a key foundation of The Morning Sky Project and this is a small but important way we are contributing to this. If you are interested in purchasing some to donate to schools in your area, please get in touch! We would love to hear from you! 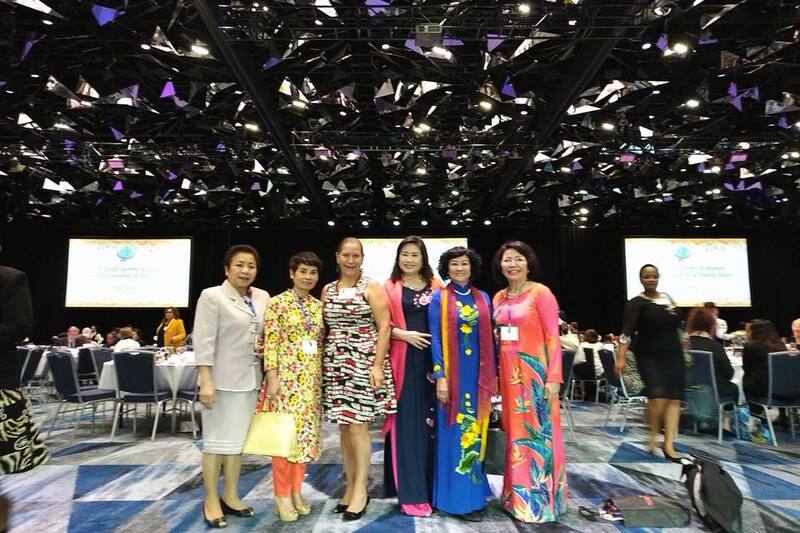 Last week, Murawin Managing Director Carol Vale, attended the prestigious 28th annual, 2018 Global Summit of Women, an international event that has been dubbed "Davos for Women". This year the event was held in Sydney, and Carol joined more than 1,000 global leaders from the private and public sector across 65 countries. The theme this year was: "Women: Creating Economies of Shared Values", and included a Ministerial Roundtable, Women CEO Forum, Male CEO Forum and Global Women's Leadership Awards Gala Dinner. Bridging the gap between economic growth and social inclusion (another very relevant topic for Indigenous Australia). Creating companies of shared leadership. Today we Launched The Morning Sky Project! Wow! What a morning! 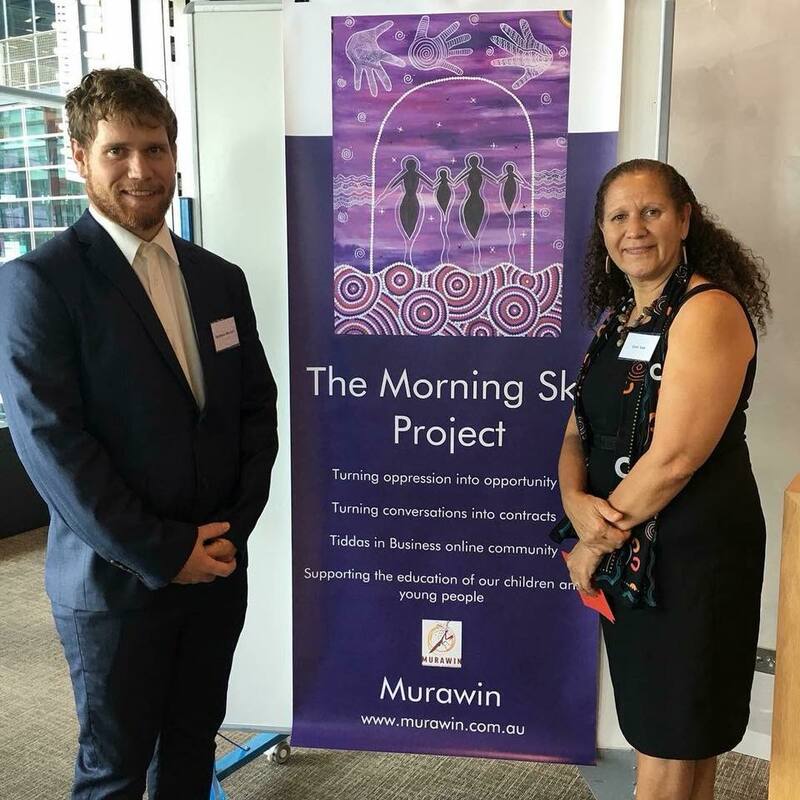 Today was the official launch of The Morning Sky Project, a new Murawin initiative around the empowerment of Aboriginal women, children and young people, educationally and economically. This is an area very close to our heart here at Murawin, and we feel we have the potential to make a real difference in people's lives through our work. We would like to thank Westpac for their support of today's launch at Barangaroo in Sydney, and all who attended and supported us. These women will be featuring in our Indigenous version of a Half the Sky Book, and we look forward to learning more about their journeys over the coming months as we develop this book. The Morning Sky Project also already includes a Tiddas in Business Facebook Group, which is a culturally safe space for women in business to come together and share wisdom, advice, and generally support one another as we network together. This group has over 100 members and growing! Join us! Over the coming months, we will begin the other elements to The Morning Sky, including various women's projects in a range of different contexts, and supporting educational opportunities for children and young people. Watch this space!